Uniqlo has always been a firm favourite of mine, I used to obsessively buy the UT collaborations trying to get my hands on as much as I could even though the nearest store was about 200 miles away... 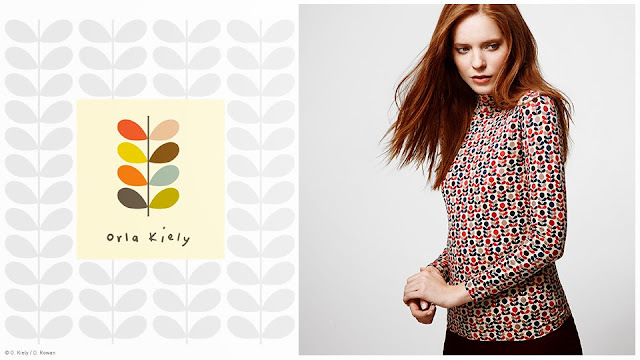 Mix that up with my love of everything Orla Kiely and you have the perfect collaboration. Uniqlo and Orla Kiely have once again teamed up to create a new Heattech range of v neck and roll neck tops covered in bold prints and colourways, bejewelled with dragonflies, leaves, squirrels and mistletoe. The clever Heattech technology means that any moisture is converted into heat making them the perfect thing for wintery walks and autumnal leaf kicking expeditions. 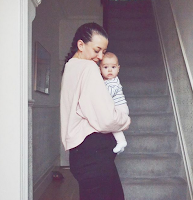 The range launches online on the 28th of October and in stores on the 31st of October, to celebrate the launch Uniqlo are hosting a hangout on Google + on the 30th of October at 8pm hosted by the lovely Carrie who will be interviewing Orla Kiely along with other lovely blogger girlies from Olivia to Betty Magazine. Plus the illustrations have been done by one of my favourite illustrators, Emma Block. How cute are they? To preview and shop the collection from the 28th, click here. And to see the Google + event, click here! I've not quite got my head around the Google+ hang outs yet, I'm on there but don't know what I'm doing. That's a sweet way of doing the heattech, get some!